IVF pregnancy patients can increase their chances of carrying a baby to term with blood-thinning injections. Specialists have recorded true success. As medical experts continue to try to provide infertile men and women with hope for a family, they conduct more studies to find new breakthrough solutions. 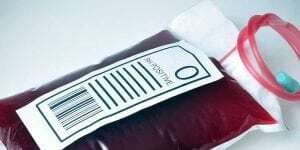 The latest breakthrough in IVF technology is a blood-thinning agent that is capable of improving the odds for IVF couples significantly. The thinning agent came into play after several medical experts found a mutation in the genes of some IVF patients who had struggled for years in their endeavors to have children. Despite the fact that IVF labs were implanting healthy embryos, the percentage of those embryos that the mothers carried to term was still low. Many of the mothers were still having miscarriages under seemingly ideal circumstances. Eventually, scientists and interested medical experts needed to know why. An extensive study uncovered a gene mutation in the partners that literally tried to destroy the fetus. 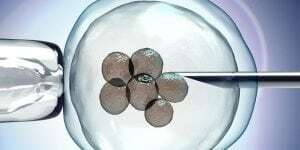 The gene would somehow penetrate the placenta and separates the embryo from it. The mutation was responsible for symptoms such as blood clotting, miscarriages and growth problems for babies that did manage to make it and be born. A study that scientists discovered a little over two years ago showed that more than 44 percent of IVF pregnancy patients had this gene. Scientists rationalized the problem and looked for a solution that would counteract or neutralize the destructive gene mutation. Heparin is the name of the drug that can combat the deadly effects of the gene mutation. It keeps the blood thin and prevents the dangerous blood clotting and thickening that sometimes causes the woman to abort the baby. Specialists more commonly use Heparin to treat conditions like deep venous thrombosis. 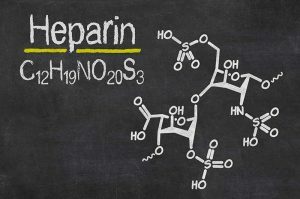 Some may wonder why they cannot just substitute Aspirin or Ibuprofen for the Heparin injections. The simple answer is that those options are not effective because they do not reach the placenta. Furthermore, they could be dangerous to a woman and her baby in some circumstances. Heparin injections are effective and much safer than other options are. Furthermore, they can go straight where they need to go to bring results. A British couple just had twins after failing to conceive a child for more than 16 years. Doctors at the Care Facility in Britain tested the couple after they lost an embryo 16 weeks into the pregnancy. They noticed that the husband, Mike Abberley, had the gene mutation. The doctors quickly started administering injections to Mrs. Abberley. The couple ended up having not one baby, but two. They had a set of fraternal twins. Care Fertility conducted additional studies with more than 100 people. They studied couples who both had the mutation, and they studied couples where the male was the only person with the mutation. More than 40 percent of the women went on to have live births after they received treatment with Heparin. The drug is definitely effective in causing lives to manifest. The key to having a successful live birth is catching the mutation early enough. Specialists are starting to test IVF patients for the mutation right away so that they can start treating them immediately. 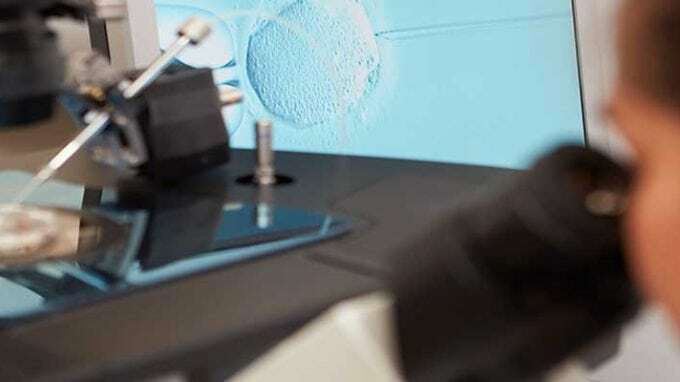 Struggling IVF patients now have a new hope that they can look forward to trying if their attempts have been very unsuccessful. The best thing about this option is that it is inexpensive, which gives less fortunate people a whole new level of hope.